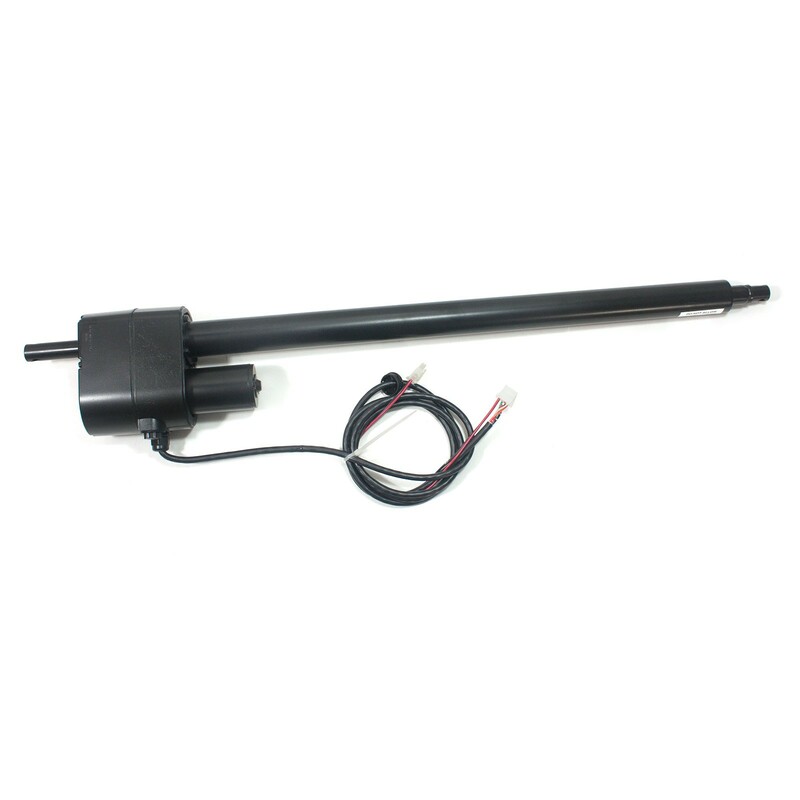 This actuator comes complete with harness and 8' cable. 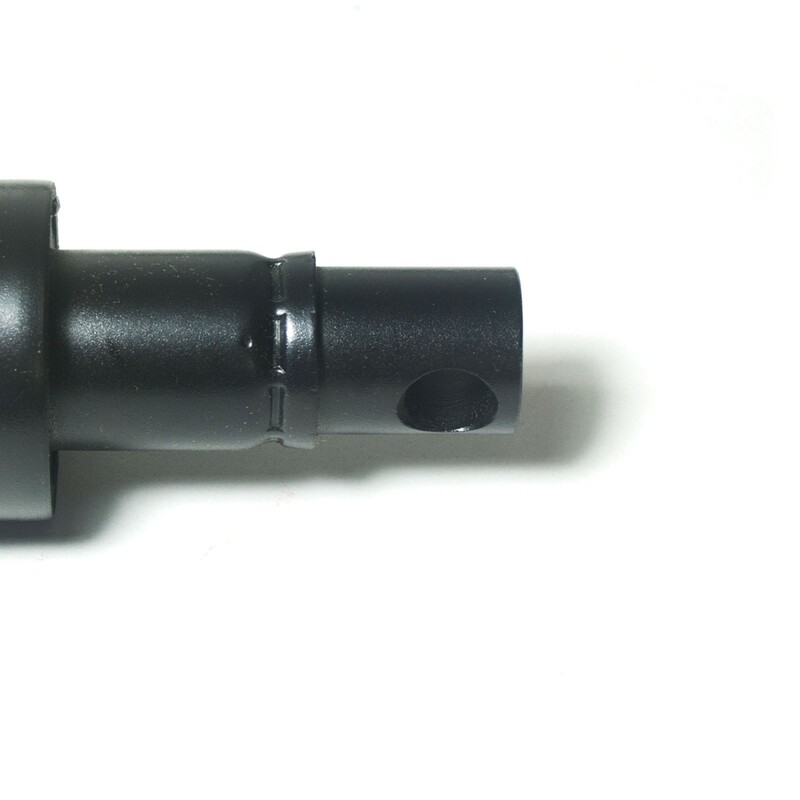 For Patriot swing gate openers. 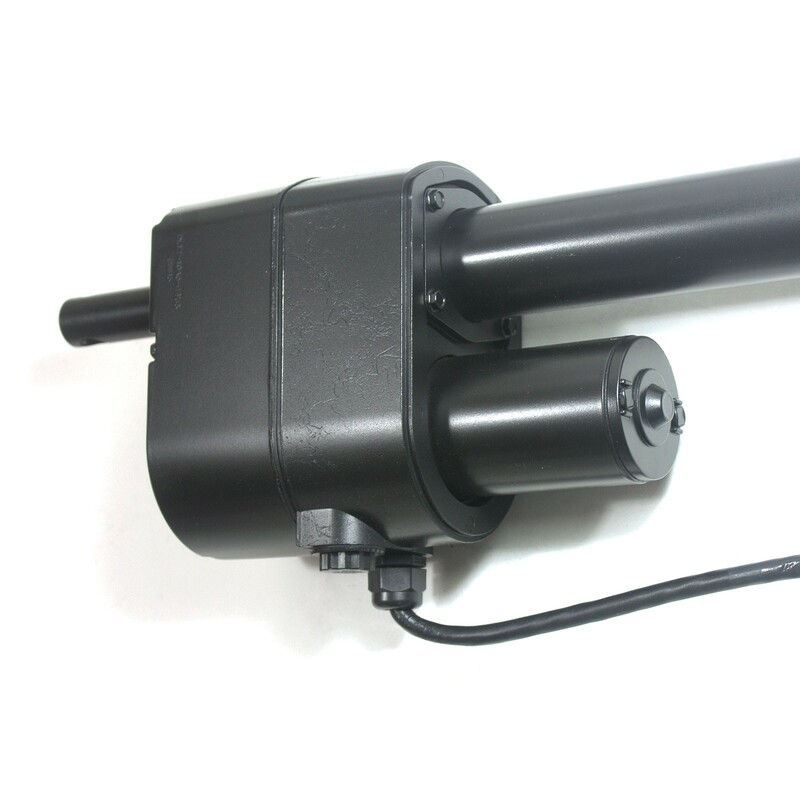 Need to replace your Patriot actuator? 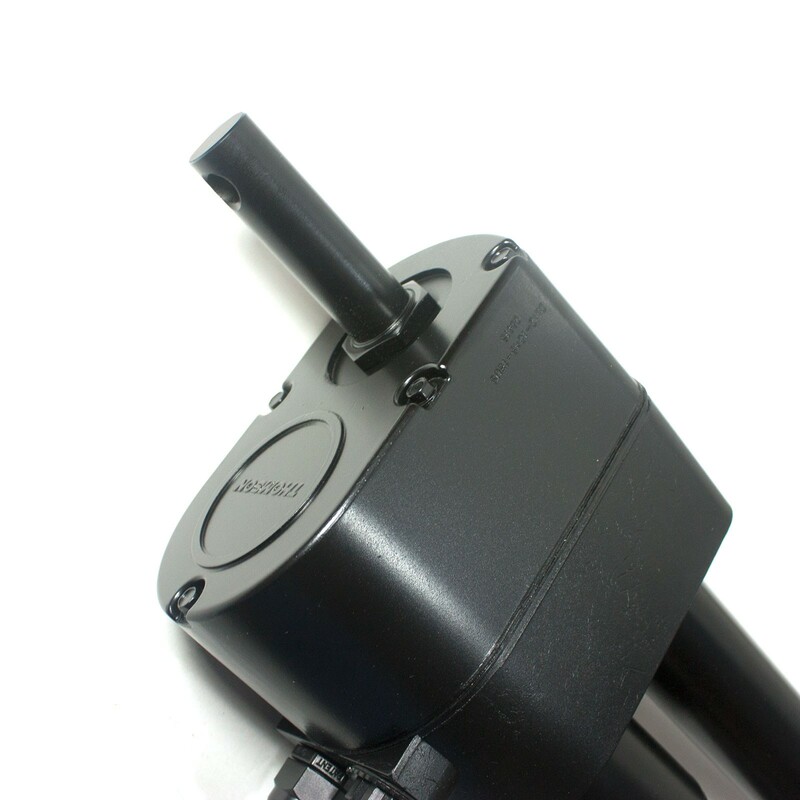 The USAutomatic 510001 actuator comes complete with harness and 8' cable.